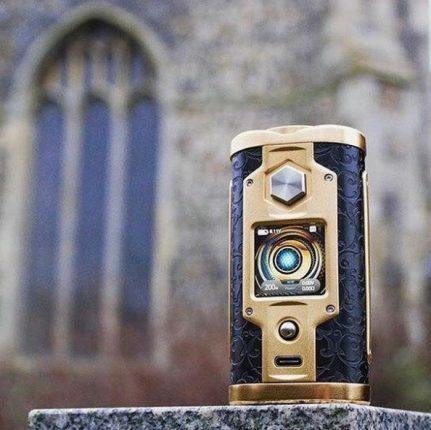 With a nearly-limitless number of new vape mods hitting the market on a regular basis, you can easily find devices that include every feature you could ever imagine. 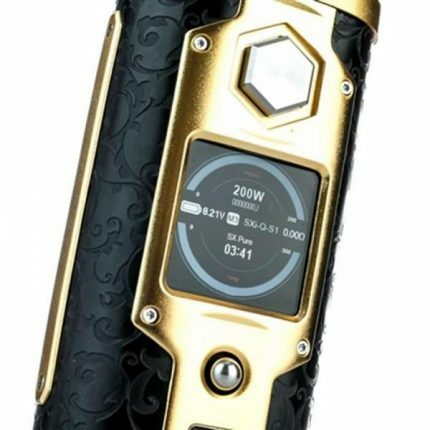 From huge LCD display screens to an array of customizable settings that you can adjust at will, there’s no end to the ways that top brands are making their mods bigger and better. And yet, most vapers shop with a single, primary focus in mind, and it doesn’t have anything to do with flashy features: ultimately, vapor production and flavor quality trump all. Without that, there’s no advanced setting or stylish aesthetic that can make a mod worth your time. 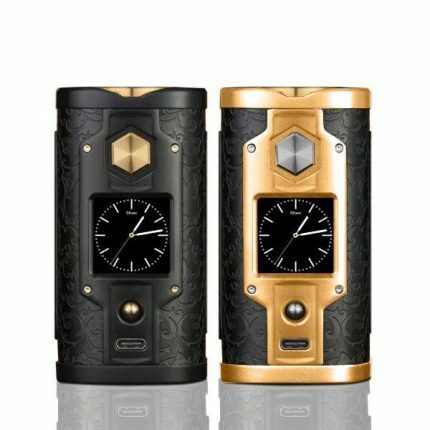 Crafted by the tech-savvy brand YiHi, the SX Mini G Class 200 W TC Box MOD is a device that manages to get it all right. It’s gorgeously designed with a sleek, eye-catching look, packed with a litany of advanced customization options, and capable of producing generous clouds of delicious, intensely-flavored vapor. The VaporFi team decided it was high time to put this vape community favorite through its paces, and here are our thoughts on this petite but powerful mod. You’d be hard-pressed to find any vaper that didn’t want a lightweight, easy-to-transport mod that didn’t weigh down their pocket or purse. The SX Mini G Class is a mini mod, with a compact footprint that doesn’t waste a millimeter of space. Curved edges and a smooth face make this one of the most attractive mini mods out there, while thoughtful design choices like the hexagonal firing button make it enjoyable, easy to handle, and operate. Depending on your tastes, you can choose from a gorgeous lineup of colorways including gold, various shades of camo, carbon fiber, and textured black. Instead of the traditional pairing of +/- buttons, you’ll notice a unique joystick control. Use this tiny silver ball to navigate through the intuitive menu, which is displayed on a crisp, full-color screen in your choice of colors and fonts. The overall construction is impeccably done, with no annoying gaps or overhang to throw you off. Don’t let the small stature of the SX Mini G Class fool you; this powerful mod is rated up for up to 200 watts and 50A output. Smoothly navigate temperatures between 212 and 572 degrees Fahrenheit, all powered by two 18650 batteries. When it comes time to establish your preferred settings, you can either use the joystick to click through the menu or access it via Bluetooth technology on your phone. The mobile app comes in handy for quick adjustments and review of your past vape stats, setting the SX Mini G Class apart in yet another unique way. The mod boasts an expertly-designed suite of flavor modes that allow you to play with the ramp-up of your hit, tailoring the experience to highlight all the flavors of your favorite e-liquid. If you’re hoping to extend battery life, switch the mod over to eco-mode to preserve power as you vape. You also have the ability to take advantage of full temperature control and create five presets according to your preferred setting, so you can easily switch styles depending on your mood. With all these options, versatility is absolutely the name of the game when it comes to the SX Mini G Class. Despite all of its advanced options and variable settings, the mod makes it impressively simple to produce giant, flavorful clouds. The SX Mini G Class might come with a higher price tag when compared to many other mods, but there’s no doubt it’s more than worth every penny. The superbly-engineered chipset and unprecedented precision-level control put the SX Mini G Class worlds ahead of most other vapes on the market, raising the bar for vape innovation across the board. With so many ways to customize your experience using the SX Mini G Class, you’ll be making a smart long-term investment in the quality of your vape. 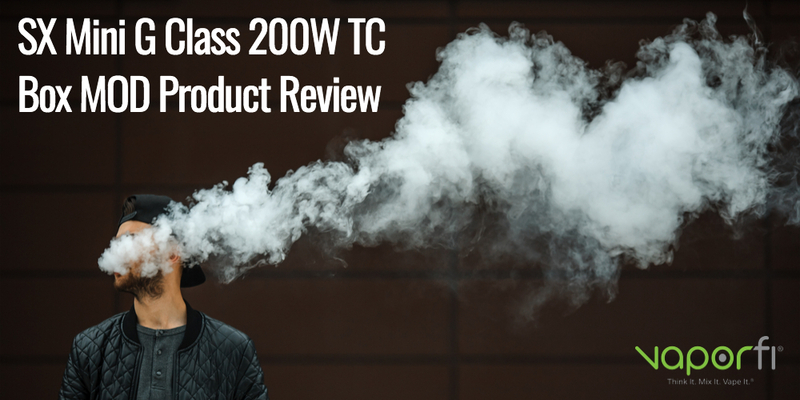 If you’re itching to get your hands on the SX Mini G Class 200W after reading this review, we definitely don’t blame you – it’s a solid mod option with plenty of impressive features. However, you might not yet be sure if it’s the right mod to suit your needs. In that case, VaporFi is here to help. We’ve put together a great collection of vape product guides to help you sort through the huge variety of options on the market, breaking down our recommendations for everything from budget-friendly vapes to advanced kits that are worth the investment. At VaporFi, we’re more than just one of the industry’s favorite retailers, we’re here to change the way you vape by making it easy to learn everything you need to perfect your daily vape. Check out the full VaporFi collection of top-rated mods to find your next vape today! Born and raised in Paris, France, Audrey Durand was an early adopter of first-generation vape devices when they came out in the French market. 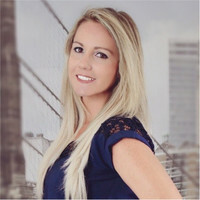 When she moved to Miami in 2014, she witnessed the tremendous growth of the market and the development of a business-to-consumer, multi-segmented audience with untapped opportunities for VaporFi (and the other brands of the group) to target. As a fairly new member of the VaporFi team with a strong background in brand strategies and marketing programs, Audrey looks forward to the dynamic operations and growth opportunity with VaporFi. Welcome to the New VaporFi! *Disclaimer: $10 off only valid on purchases of $100+. Free shipping for U.S. only.